Increasing Mobile data traffic, V2V communication, M2M, IoT and smart cities are changing instrumentation landscape. 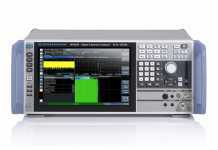 Millimeter (mm) wave is new demanding area where most T&M OEM are working and ready with test solutions. 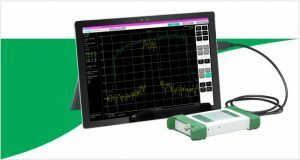 Anritsu has recently launched MS2760A spectrum analyzer which is the world’s first handheld millimeter wave spectrum analyzer to provide continuous coverage from 9 kHz up to 110 GHz. It is ideal for the growing 5G network development market, as well as other fast growing mm Wave applications, like 802.11ad / WiGig, E-band microwave wireless communications, satellite communications, and automotive radar. 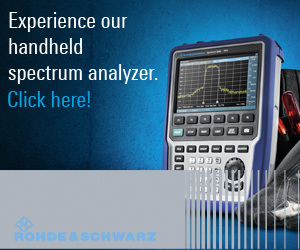 The MS2760A is an innovative new mmWave spectrum analyzer design, delivering basic spectrum analysis capabilities well below the price point of traditional spectrum analyzers, in an unimaginably small form factor that operates from 9 kHz up to 110 GHz. The MS2760A is a direct conversion spectrum analyzer below 6.15 GHz and utilizes sampler-based conversion above 6.15 GHz. 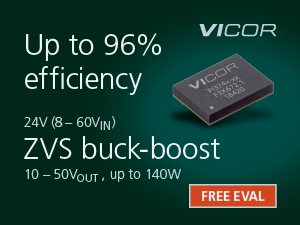 The sampler-based conversion of the MS2760A exploits Anritsu’s patented NLTL sampling technology in a customized MMIC based RFIC. 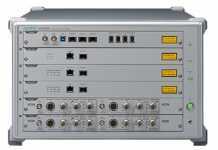 The MS2760A also employs unique software algorithms to minimize image responses which may appear under certain use cases when wideband modulated and multi-tone signals are being analyzed.